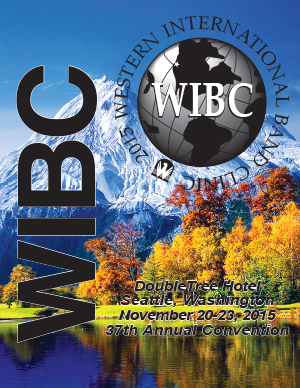 WIBC U is a convention with the college music student in mind. You will interact with some of the best composers and clinicians in the music business. Attend clinics, concerts and rehearsals as you learn more about your craft. 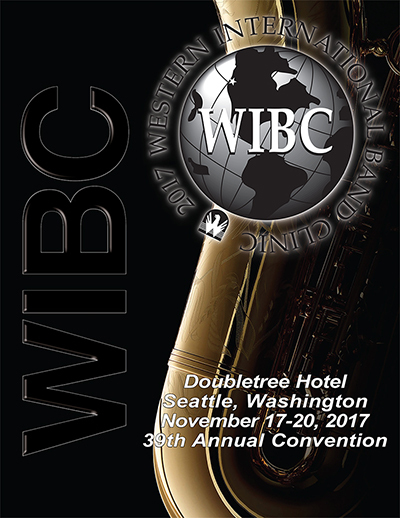 Play in the Intercollegiate Honor Band with college students from all over the United States. Perform with the virtuoso Patrick Sheridan in concert. 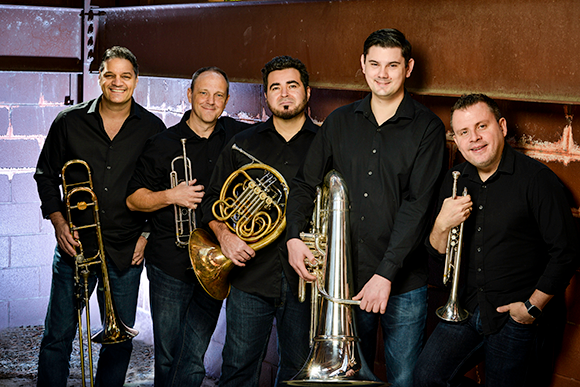 Boston Brass treats audiences to a unique brand of entertainment captivating all ages. The ensemble’s lively repartee, touched with humor and personality, attempts to bridge the ocean of classical formality to delight audiences in an evening of great music and boisterous fun. 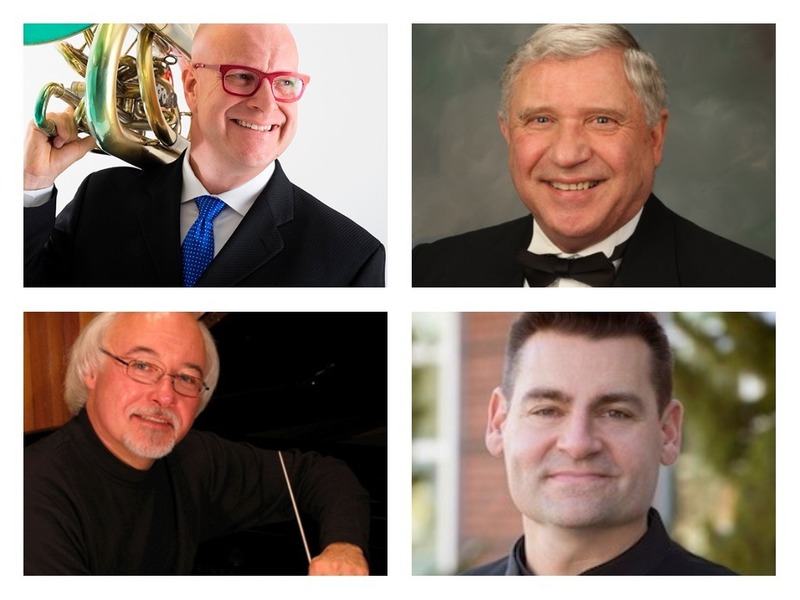 Don't miss the wonderful WIBC U guest conductors for 2018 (clockwise - Patrick Sheridan, Richard, Elliot, Gerald King, Lewis Norfleet).